Gene Longobardi has over 25 years of senior executive experience, most recently as a Sr. Vice President of Business Development with ELLIS, Inc., a Salt Lake City company that produced and distributed English language learning software for children and adults worldwide. Mr. Longobardi provided strategic guidance to ELLIS as a consultant and later as an employee until the sale of the company to Pearson in 2006. As a senior executive with New Horizons Computer Learning Centers, Inc., Mr. Longobardi helped grow the company to become the world's largest information technology training company, expanding it from three locations and 1992 revenues of $7 million to over 280 locations with revenues exceeding $500 million by 1999, when they were recognized as the world’s largest IT training company. He began his New Horizons’ career as Chief Financial Officer and later became Senior Vice President of Global Franchise Operations, responsible for franchise development and support, product management and worldwide training. After leaving New Horizons, Mr. Longobardi was awarded a lifetime achievement award which was to be awarded annually in his name. Prior to entering the education field in 1992, Mr. Longobardi spent 10 years as a Real Estate executive involved with acquiring, managing, and selling multi-family, commercial, and retail properties. Mr. Longobardi has also been a successful business consultant and workshop facilitator, working with numerous companies in the education and training industries, as well as early stage franchising organizations. Mr. Longobardi came to Online Trading Academy in 2004 as a consultant and joined the team full-time in November 2007. At Online Trading Academy, he is responsible for all franchise support and operations worldwide. 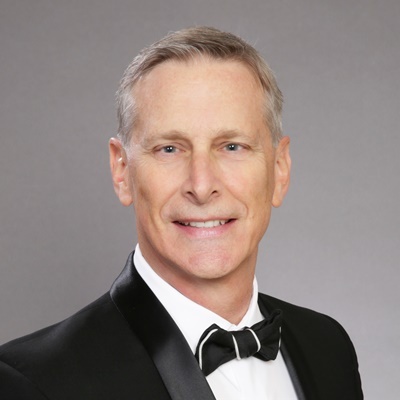 Mr. Longobardi received a Bachelor of Science degree in Accounting from San Diego State University in 1979, and a CPA certificate in 1982, while working for Arthur Anderson & Co., which he has since allowed to expire. He currently lives in Tustin, California with his wife of over 28 years and has two exceptional daughters, Eryn and Leann.